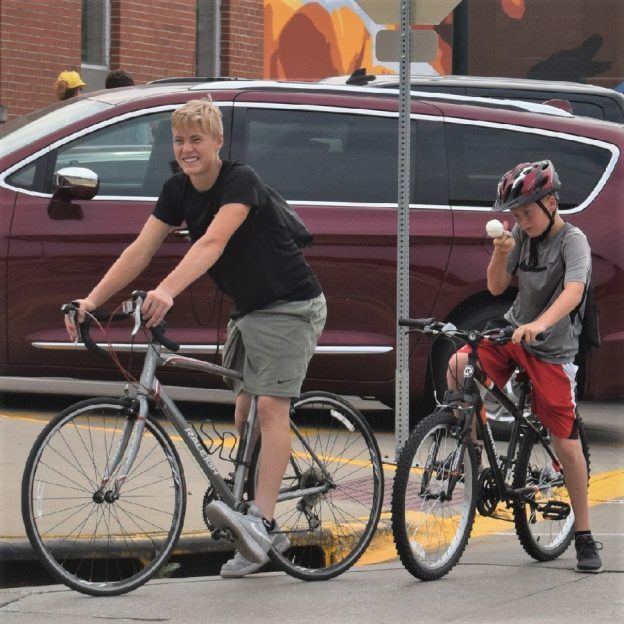 Here in this bike pic, digging through our summer archives, we captured this family bonding moment as they pedaled across Iowa. 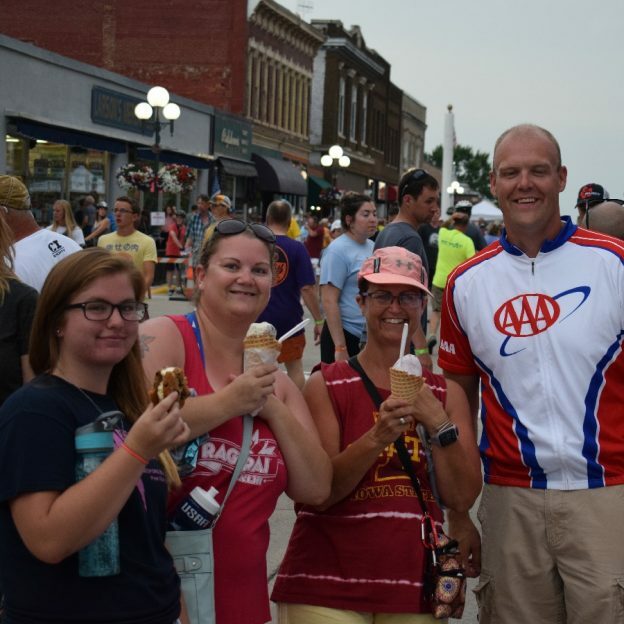 See more fun photos on the RAGBRAI 2018 website. 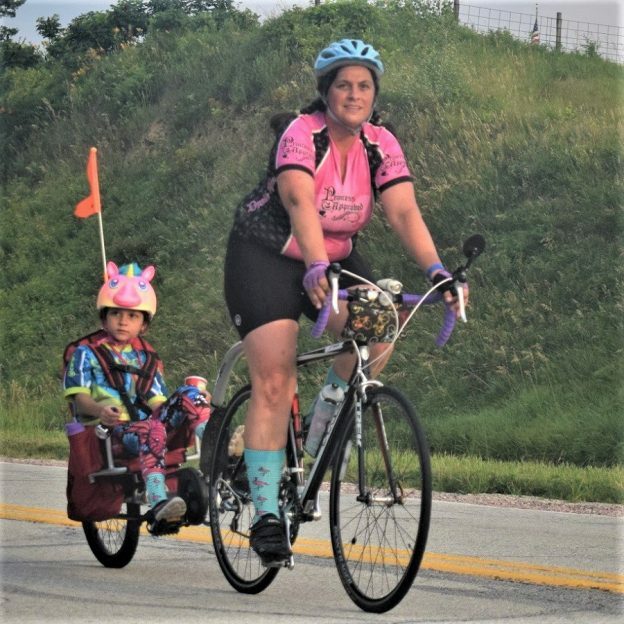 This entry was posted in Picture of the Day and tagged #nextbikeadventure, bike guide, Bike Iowa, Bike Ride, bike touring, biker chick, ice cream, Iowa bike guide, more kids on bikes, pic of the day, RAGBRAI, Road bike Iowa, tag-along bikes on November 13, 2018 by Russ Lowthian. 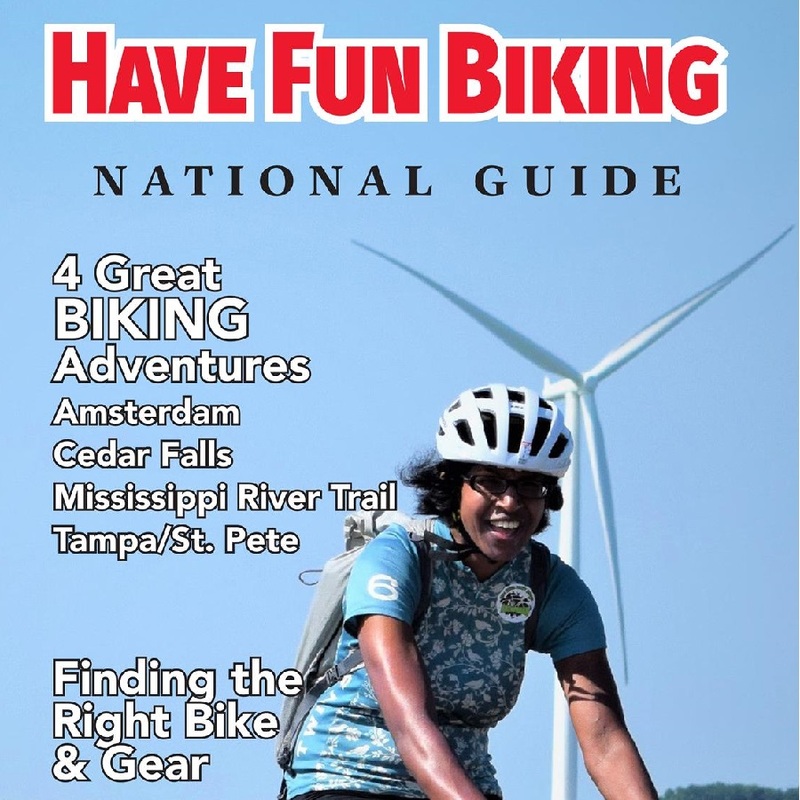 On this bike pic Sunday, these young biker dudes are in heaven. 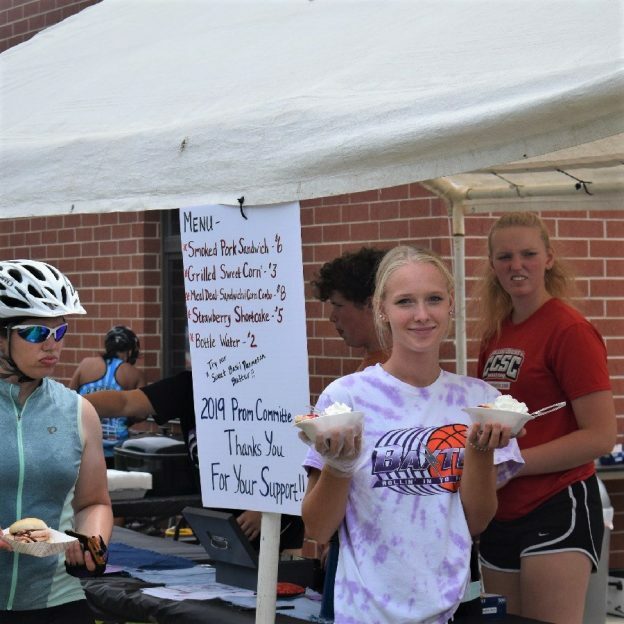 What’s better than bicycles and ice cream? 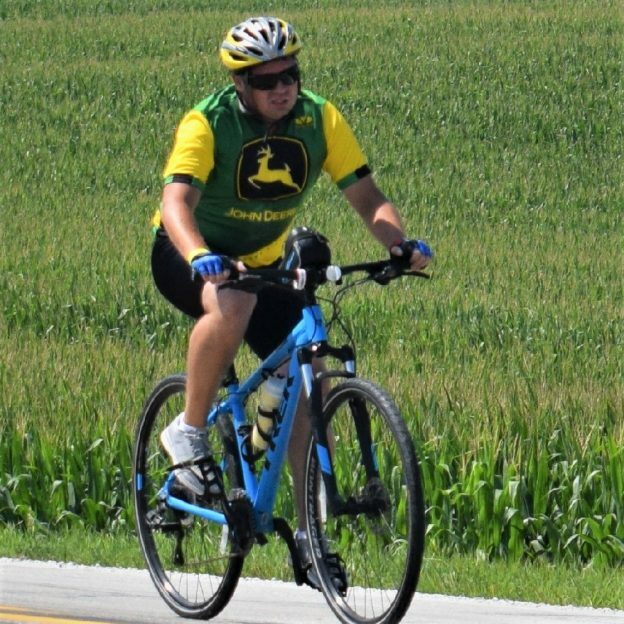 This picture was shot on the 2017 RAGBRAI bike tour. 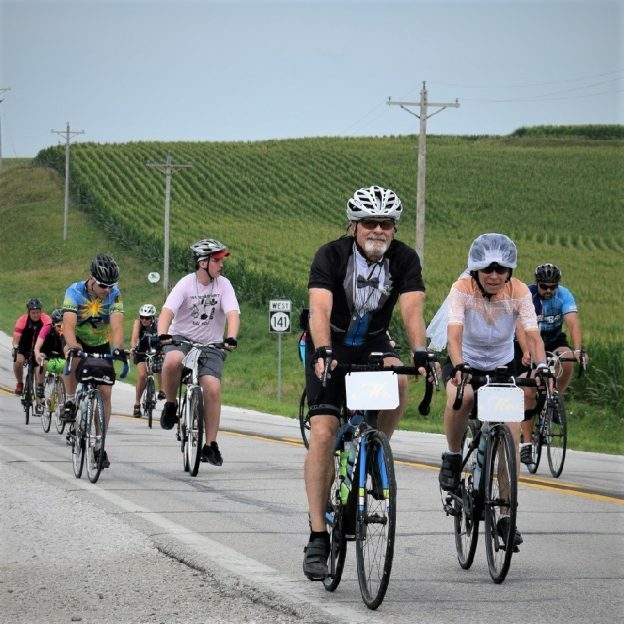 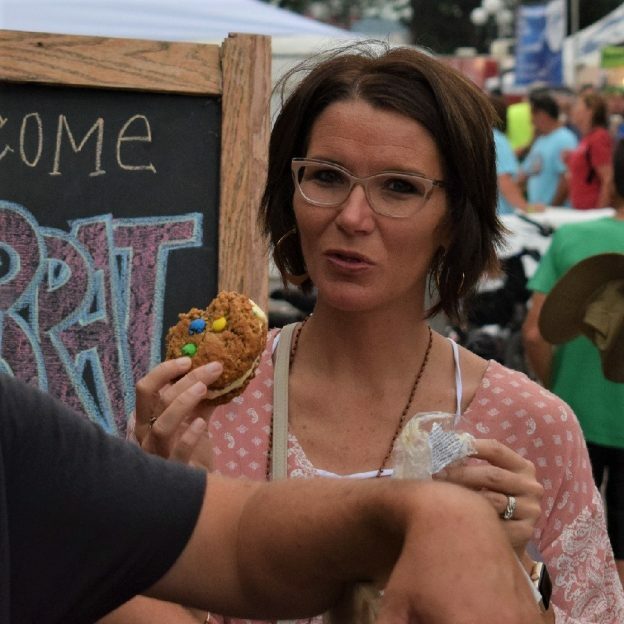 This entry was posted in Picture of the Day and tagged #nextbikeadventure, bike guide, Bike Iowa, Bike Ride, biker dude, ice cream, Ice cream smiles, Ice Cream Smiles Sunday, Iowa bike guide, Orange City IA, pic of the day, RAGBRAI, Road bike Iowa, sunday fun day, sunday smiles on October 7, 2018 by Russ Lowthian. 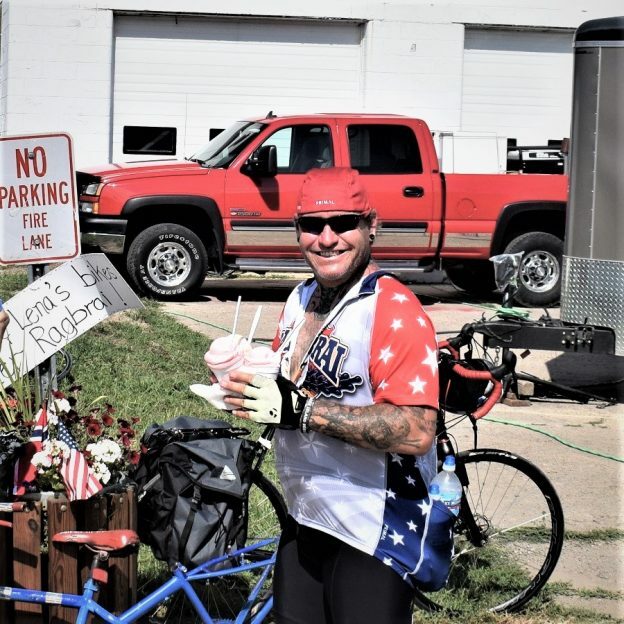 On this bike pic Sunday, this biker dude is in heaven carrying two dishes of his sweet treat choices for him and a friend. 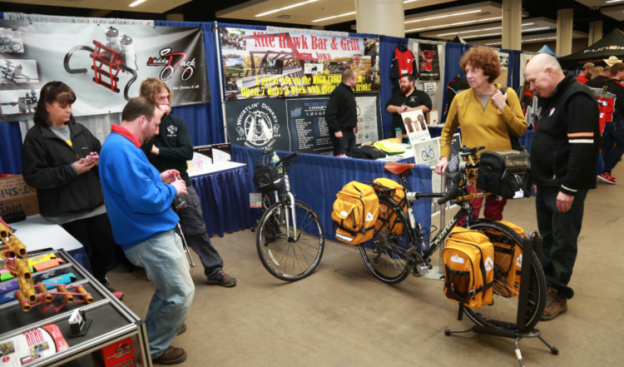 This picture was shot on this year’s RAGBRAI bike tour. 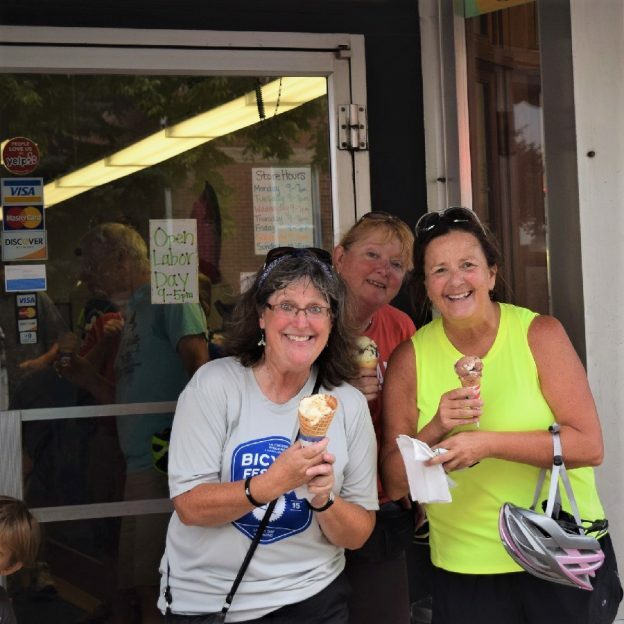 This entry was posted in Picture of the Day and tagged #nextbikeadventure, bike guide, Bike Iowa, Bike Ride, biker dude, ice cream, Ice cream smiles, Ice Cream Smiles Sunday, Iowa bike guide, pic of the day, RAGBRAI, Road bike Iowa, sunday fun day, sunday smiles on September 23, 2018 by Russ Lowthian.